Bhubaneswar: Biju Yuva Janata Dal (BJD) supremo and Odisha Chief Minister Naveen Patnaik appointed three new officer bearers on Thursday. 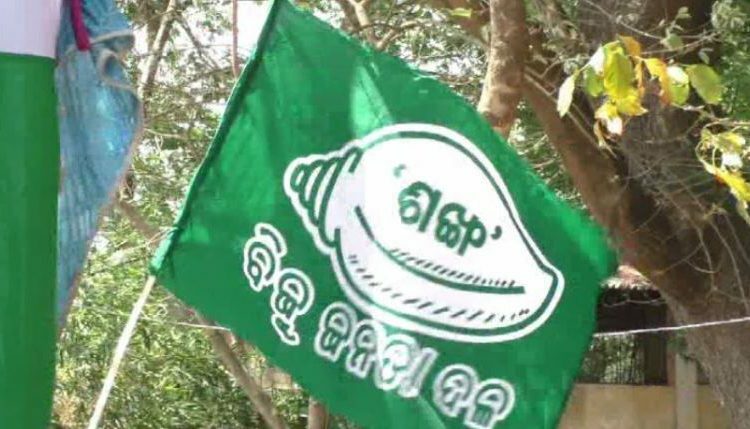 According to reports, Patnaik appointed Bijay Nayak as General Secretary of the state ruling party. Currently, he is the state executive member. He was the state general secretary and spokesperson of BJD. 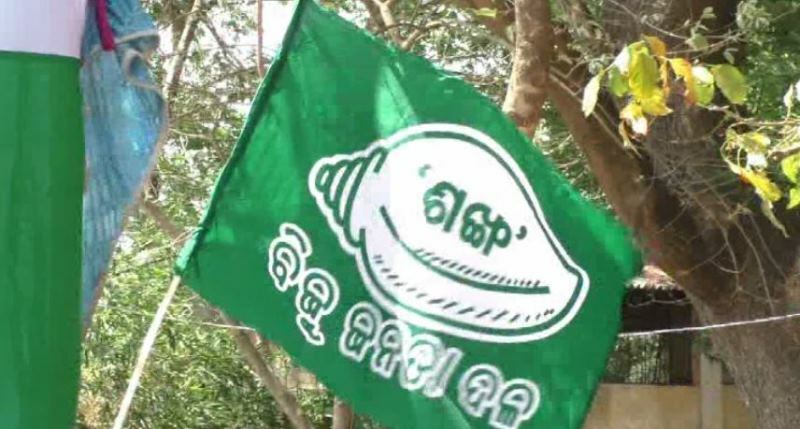 Likewise, Kishore Tarai, whom the party denied ticket for the ongoing elections, has been posted as BJD’s District President of Kendrapara while Nishikanta Pradhan, the former district BJD youth wing president, has been appointed as the General Secretary of the district. Tarai is the sitting MLA of Kendrapara assembly constituency.